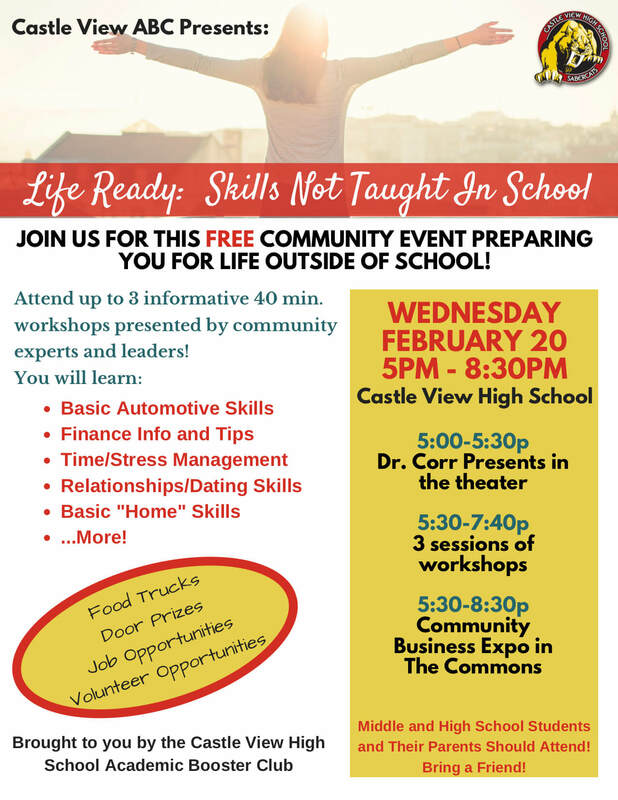 Life Ready: Skills Not Taught in School – Shining Light Events, Inc.
Join us for an evening of life skills and community! 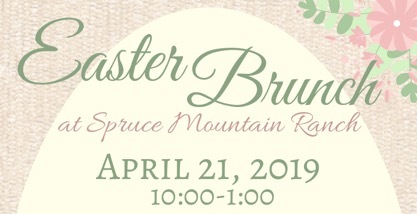 The event will consist of basic life skill workshops (financial, home basics, car basics, job/interview skills, etc), a community expo of local businesses, and food trucks! 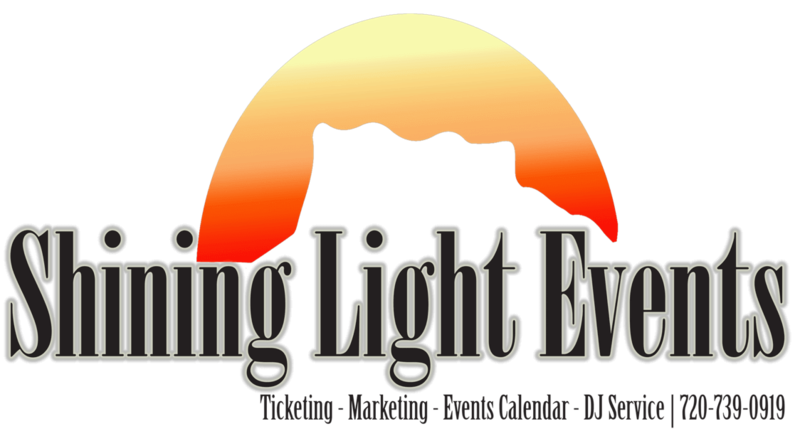 Plus door prizes, job opportunities, volunteer opportunities and more! If you have a teenager, you need to get them there! If you are a teenager, you need to be there! All local High Schoolers, Middle Schoolers, and their parents are invited to attend!!! !